Sŵn Festival (10th edition) – CwCw & Vince James announced to play this October! It’s the 10th edition of the Wales’s Sŵn Festival this October and we are delighted to announce that two of our acts CwCw and Vince James are confirmed to perform! Playing the Young Promoter’s Network stage they will be opening up for a stage that has Betsy headlining! 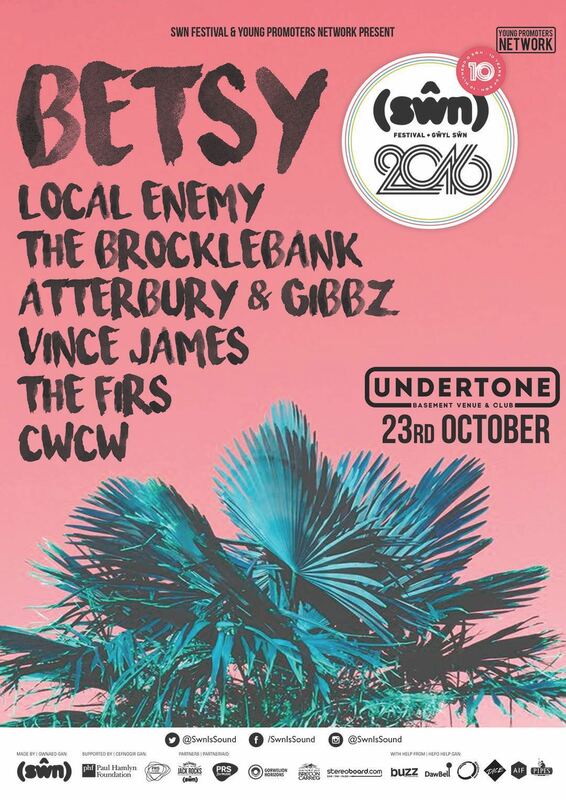 Get your tickets and make sure you are at The Undertone on October 23rd! Next PostNext Animal Noise release ‘How Can You Love Me?’ on Liquid Records!